Producing flyers and leaflets (or small format brochures) is a great (and cheap) way to promote your products, services and even events or special offers and promotions. 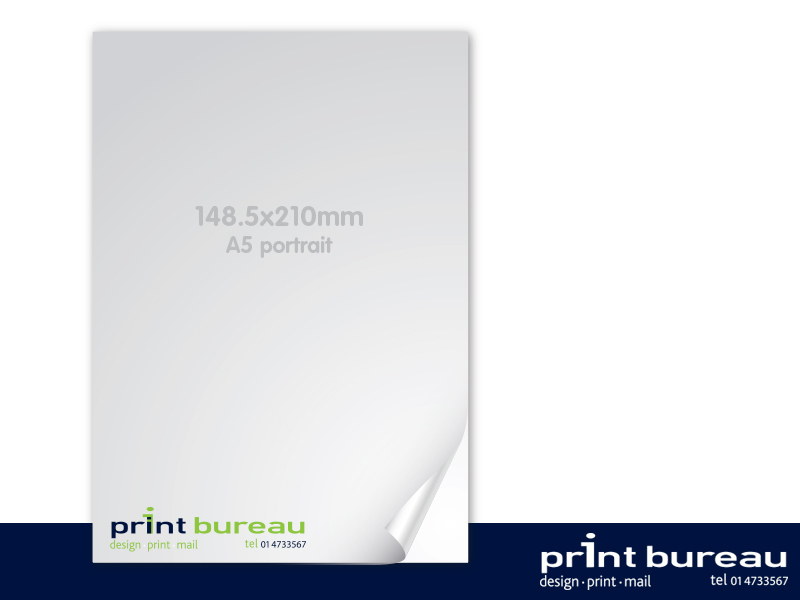 A popular format for leaflets or small brochures is A5. This format will snuggly fit into a standard C5 envelope. A5 leaflets can be printed single or double sided depending on the budget and amount of information required to present, and a large variety of paper stocks and weight to fit this size. 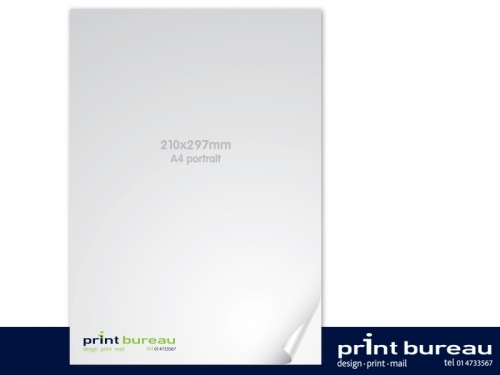 We can print a small quantity using our state of the art digital printing equipment or tens of thousands with our traditional lithographic press. At Print Bureau we can also customise your leaflets and flyers with names or graphics using the latest data merge technologies. In addition, we offer professional mailing services (fulfilment) where we can address, pack and post to a list of customers or recipients of your choosing or alternatively, door to door delivery in Dublin and Ireland nationwide.